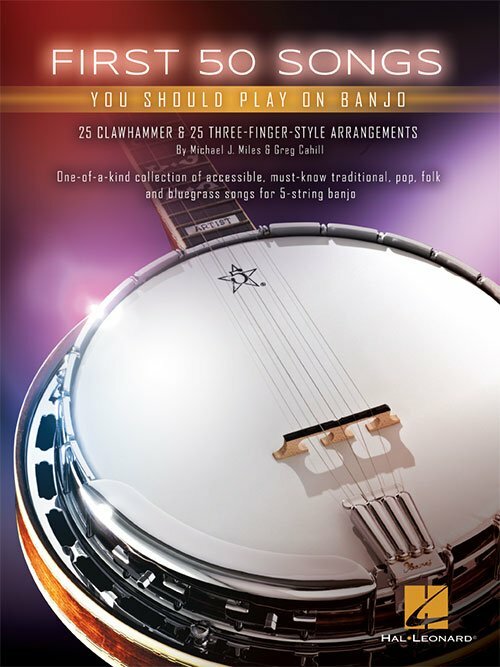 Expand your banjo knowledge with the Lesson Goldmine series! 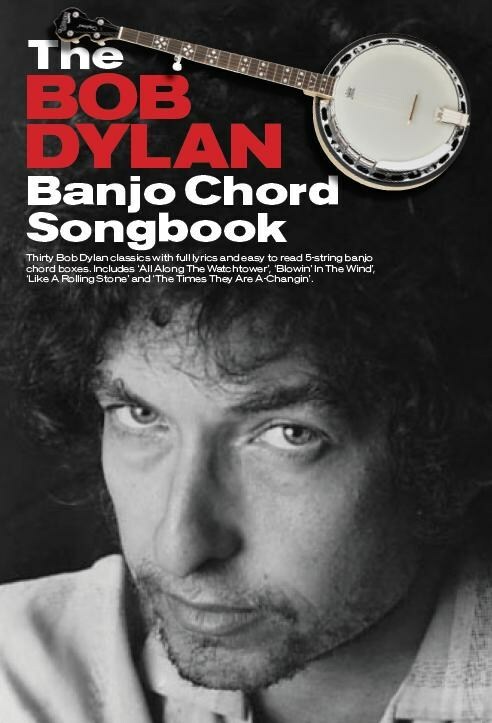 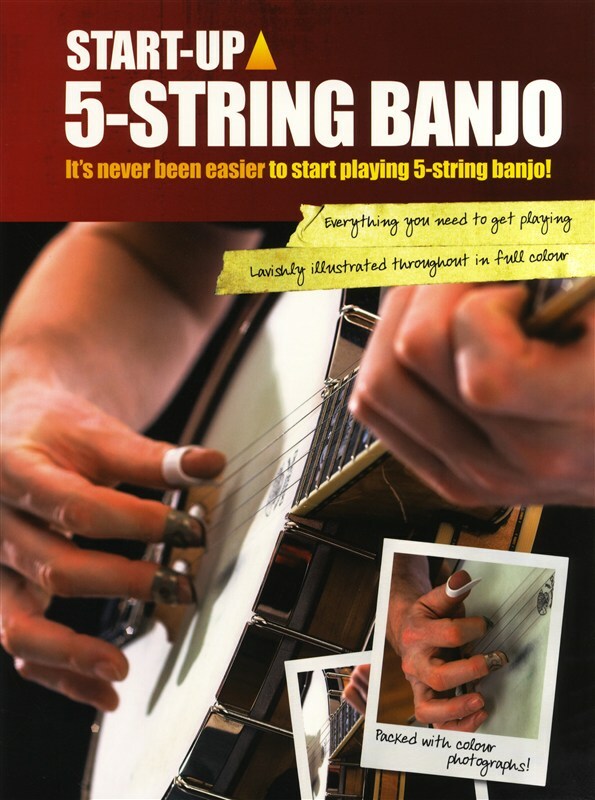 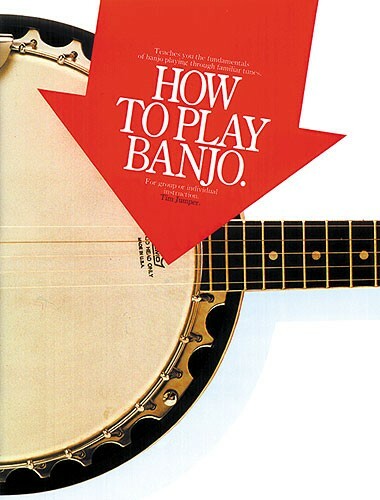 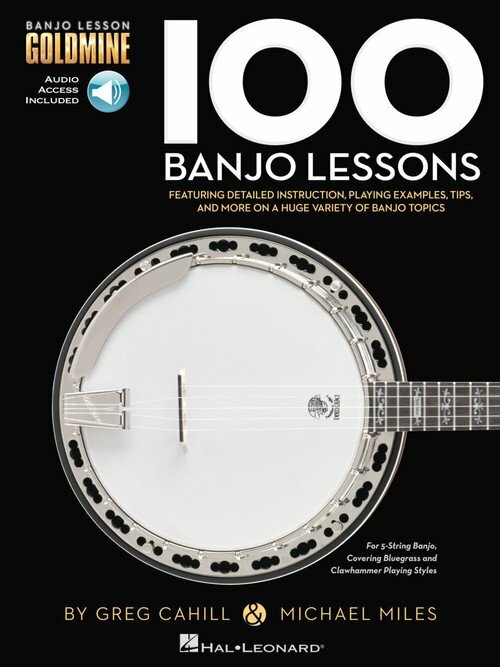 Featuring 100 individual modules covering a giant array of topics, each lesson in this volume includes detailed instruction with playing examples presented in banjo tablature. 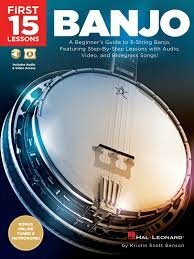 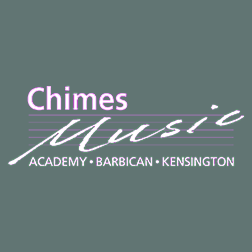 You'll also get extremely useful tips, chord and neck diagrams, photos and much more to reinforce your learning experience, plus access to over 500 audio tracks with performance demos of all the examples in the book! 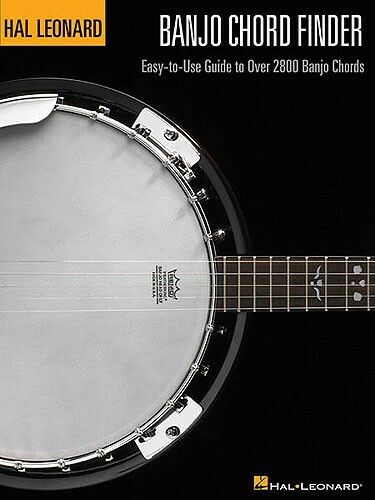 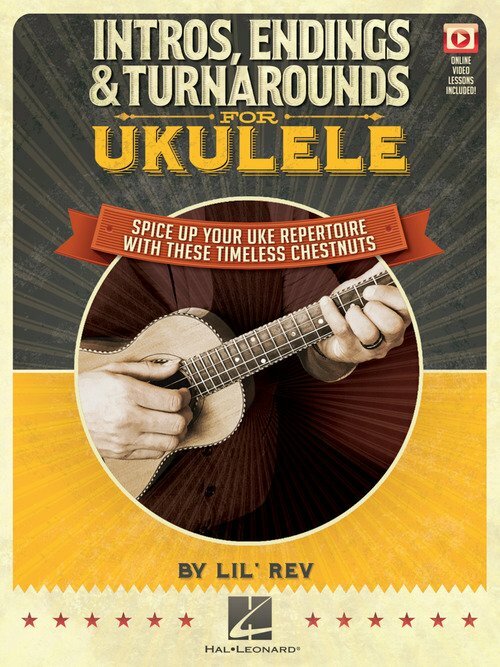 A huge variety of styles, techniques and concepts are covered, including: clawhammer style, Scruggs-style licks, playing backup, playing in different keys, tunings, using capos, constructing solos, creating harmony parts, achieving good tone, and much more.